A new report from Bloomberg today reiterates what we’ve been hearing about Apple’s timeline for adopting the next generation of cellular connectivity, 5G, by suggesting the first compatible iPhone won’t come before 2020. 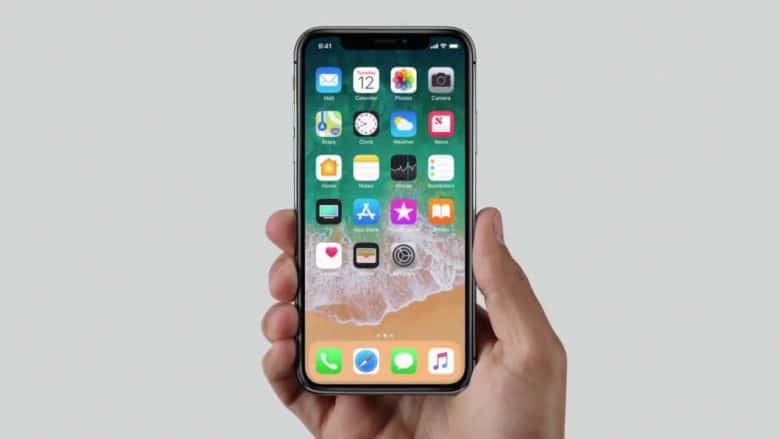 Earlier rumors and reports pointed to the 2020 iPhone as the likeliest candidate to add 5G support, even though mobile carriers and Apple’s Android rivals are going to be rolling the new technology out all through 2019. Citing multiple sources familiar with Apple’s plans, Bloomberg suggests that Intel is the most likely candidate to provide the 5G modem, as has previously been reported. That makes sense in light of Apple’s ongoing dispute with Qualcomm, the leading designer and maker of modem chips, and rivalrous relationship with Samsung and Huawei, two other semiconductor giants who are investing heavily in 5G but happen to have their own smartphone lineups competing against the iPhone. Before 5G, Apple was also slower than the broader phone market in adopting 4G, which has proven to be a good decision for the company. While other major brands forced 4G LTE components into their devices as early as possible — compromising on both size and battery life in the process — Apple waited until the technology was more mature and thus made a seamless transition. There are no guarantees that the market will be as patient in waiting for 5G, though if there’s one thing the iPhone has proven over the years, it’s the resilience of its popularity even when it’s not on the cutting edge of every possible spec.